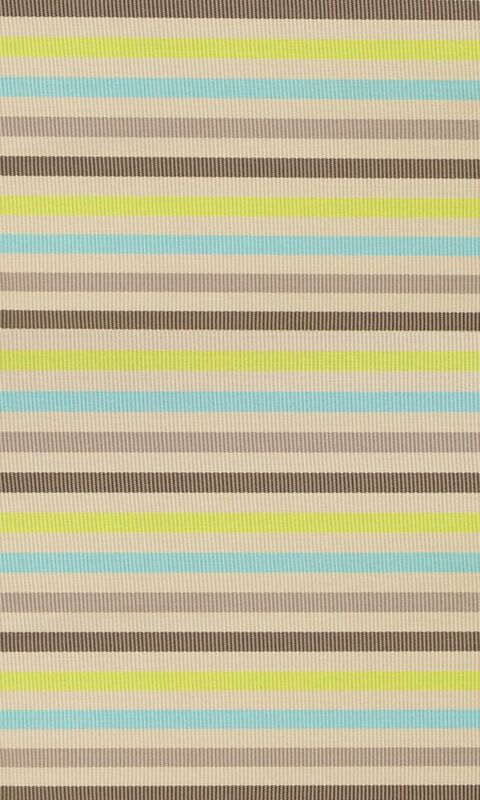 This modern Multy Home Monaco accent rug will instantly improve any room you place it in. Designed to decorate an indoor/outdoor space, this plush synthetic material rug is high quality. This rug is machine-made, which ensures a strong product. The geometric pattern on this beige tan rug is very modern and stylish. Ideal for indoor use in high traffic areas, including entrance, vestibule, mudroom, laundry room, kitchen, bedroom, bathroom, family room, etc. 2 ft. X 3 ft. 4 in. Modern and stylish, this Artistic Weavers Baramit accent rug is a quality accent piece. Quality meets modern style in this indoor/outdoor rug made out of plush synthetic material. Its hand-made construction is sure to endure the constant treading of feet and furniture. Include this geometric patterned blue rug in your living spaces for a high quality and high fashion look. Add this high quality Artistic Weavers Calabozo accent rug to your home for an instant splash of style. Contemporary dicor is made simple with this indoor piece, made of plush synthetic material. The machine-made construction of this area rug is both modern and comfortable. Quality interior design comes in the form of this abstract patterned black rug. Include this Artistic Weavers Capucci accent rug in your hallway, dining room, or living room dicor for a taste of modern style. Decorate the right way with this indoor/outdoor piece constructed from plush synthetic material. The hand-made construction of this area rug is both modern and comfortable. Add this floral plants patterned blue rug to the dicor of your home for a contemporary infusion. Include this Artistic Weavers Parigua accent rug in your hallway, dining room, or living room dicor for a taste of modern style. Decor done right with this indoor piece, and its plush wool material. Comfort and quality come first in this hand-made rug. Maintain your modern home aesthetic with this solid patterned beige tan rug. Monaco Multi-Colour 2 ft. x 3 ft. 4-inch Indoor/Outdoor Contemporary Rectangular Accent Rug This modern Multy Home Monaco accent rug will instantly improve any room you place it in. Designed to decorate an indoor/outdoor space, this plush synthetic material rug is high quality. This rug is machine-made, which ensures a strong product. The geometric pattern on this beige tan rug is very modern and stylish.